When it comes to residential movers in the Bay Area, you can not do better than the expert team at Aladdin Transfer & Storage. 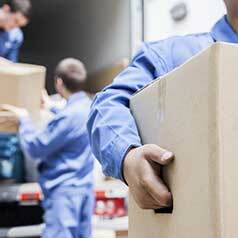 Whether you are moving across town or around the world, we are the Bay Area household movers you can count on. Aladdin Transfer and our partner for interstate moving, Wheaton World Wide Moving (USDOT 70719 MC 87113 - Interstate Agent for Wheaton World Wide Moving), simplifies the process of relocating your home and your life. Aladdin makes the process simple by pairing each customer with an Aladdin representative who will help you choose the services that best suit your needs and your budget. 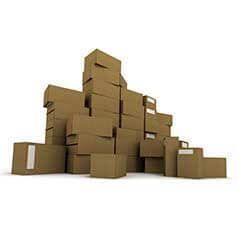 Your representative will oversee our movers, packers and drivers as they handle every aspect of your relocation needs. Individuals and families throughout the Bay Area should contact Aladdin Transfer & Storage today to learn more about our residential relocation services. Whether you need North Bay movers to handle your move into a new home or our storage facility, Aladdin Transfer can handle it all.